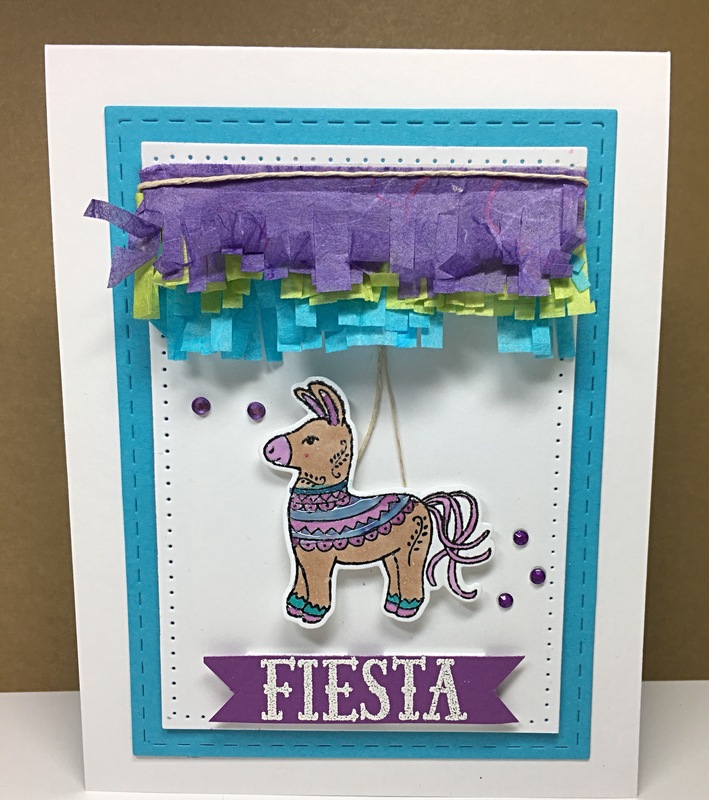 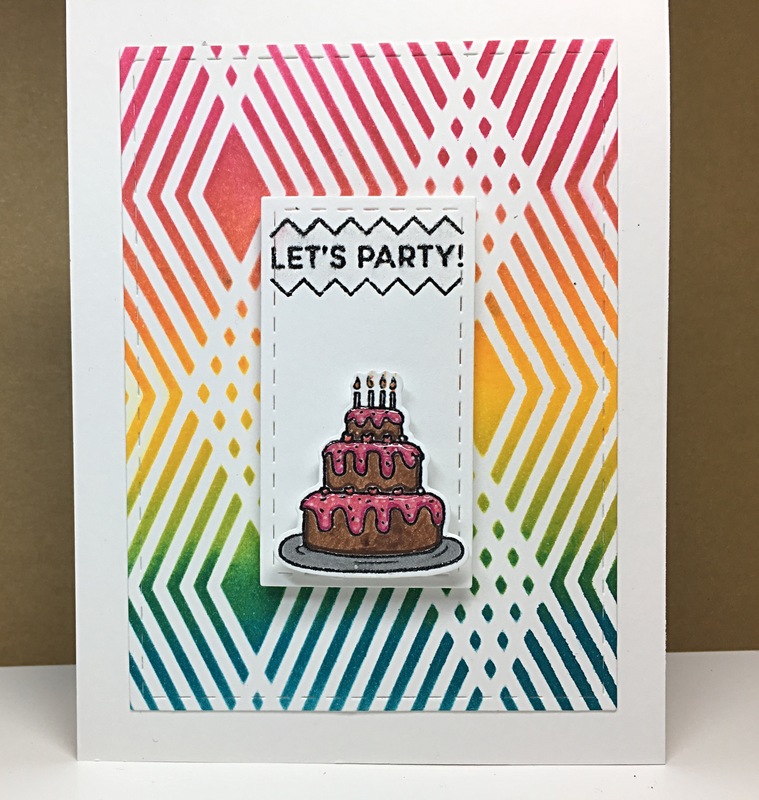 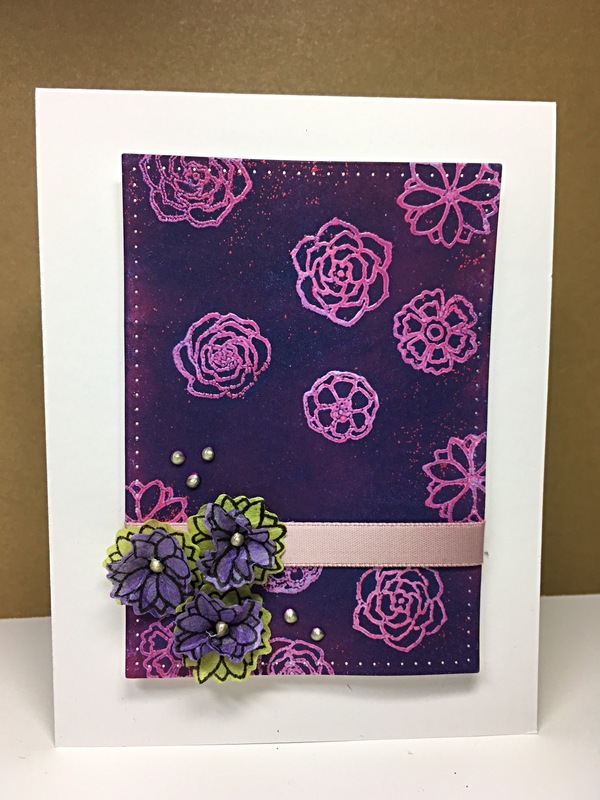 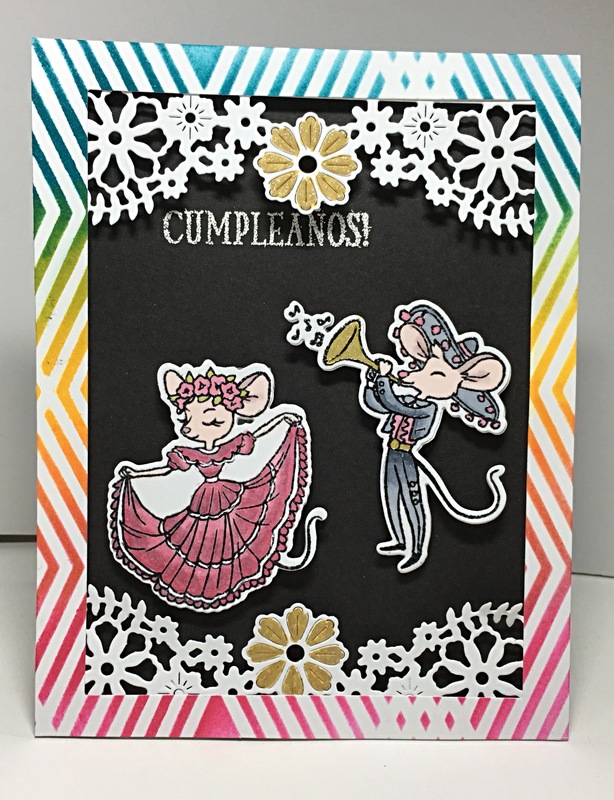 Layered die cut backgrounds from Simon Says Stamp May Love Kit. 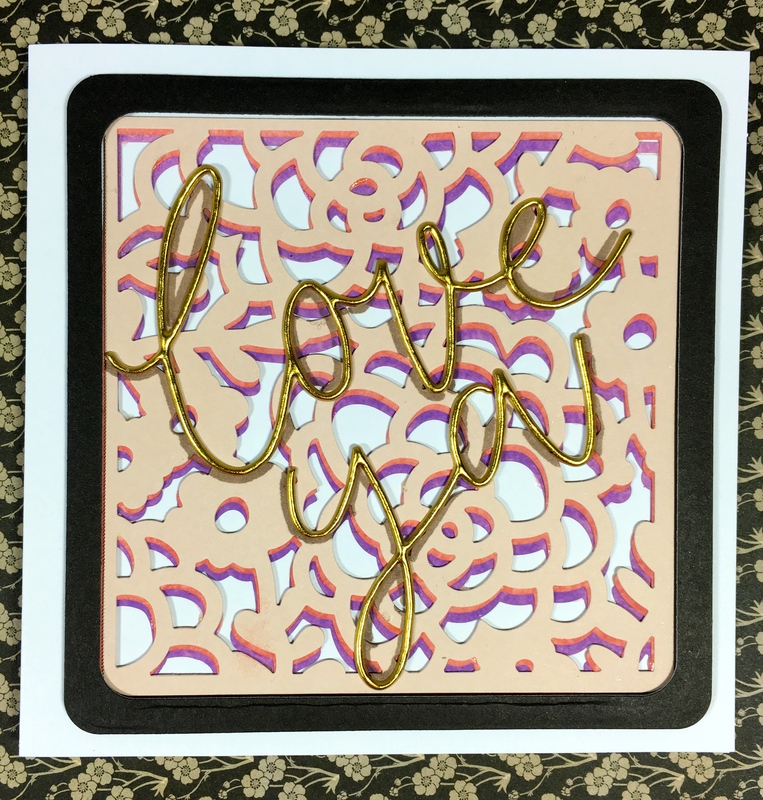 Love ya to all of my followers! 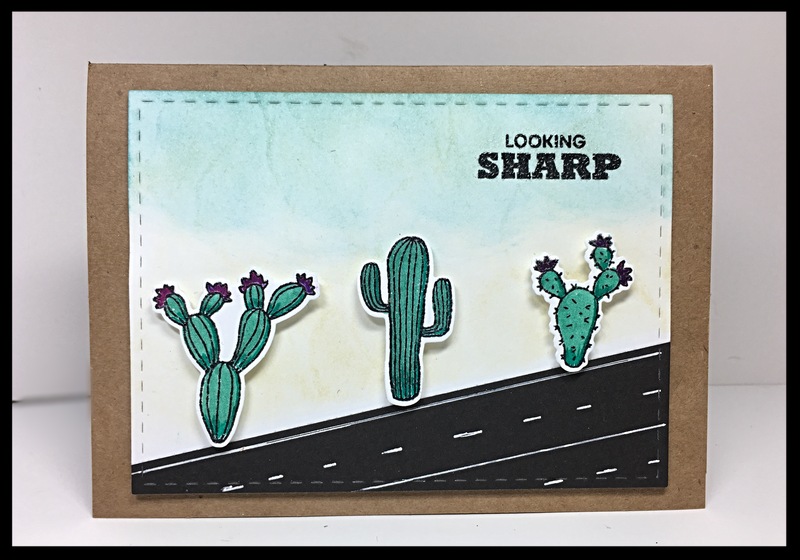 A desert scene with some cacti from the MMHA kit. 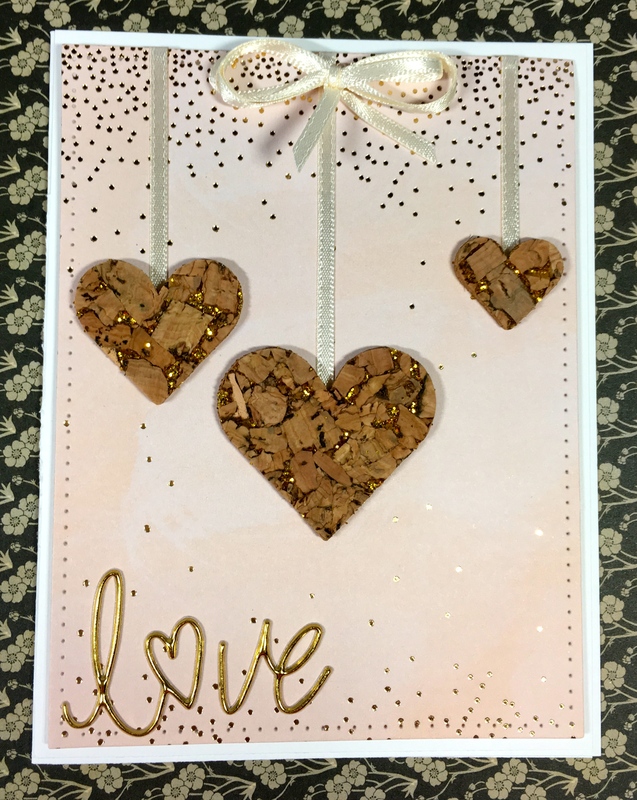 Who doesn’t love candy falling at your feet?! 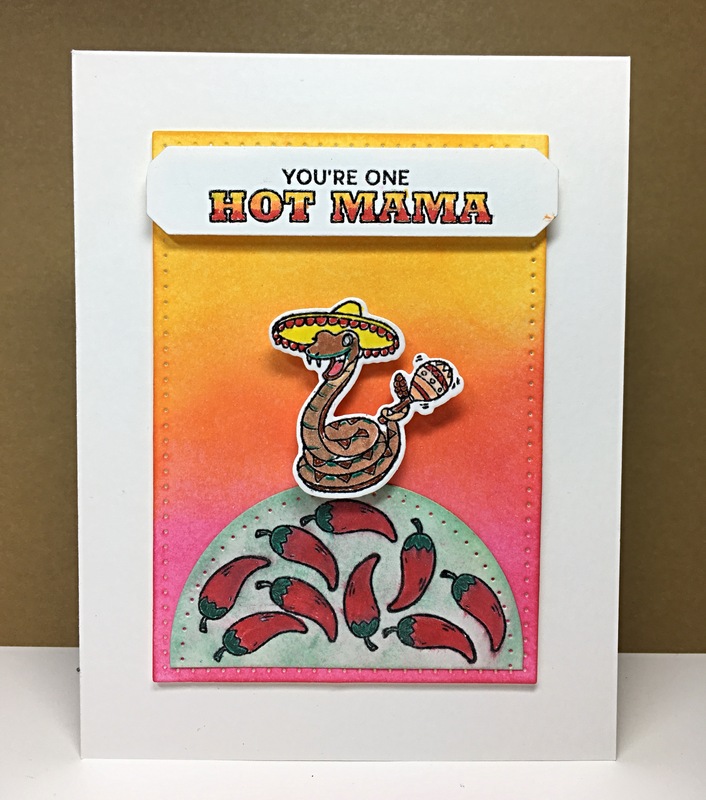 This card needs no words!